This model is called the Freedom. 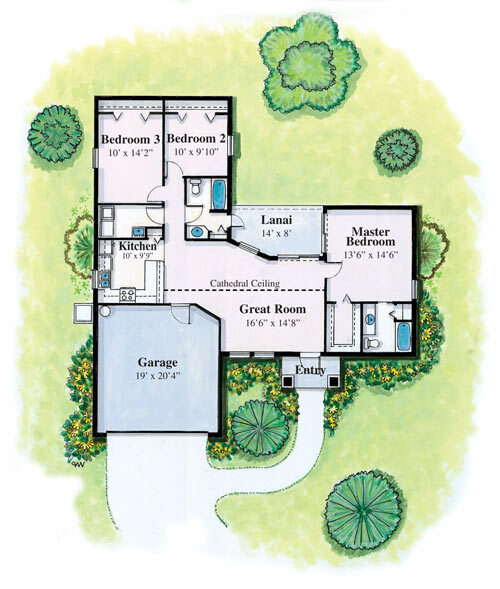 please view the elevation, floor plan and specs below. If you have any questions please feel free to contact us. 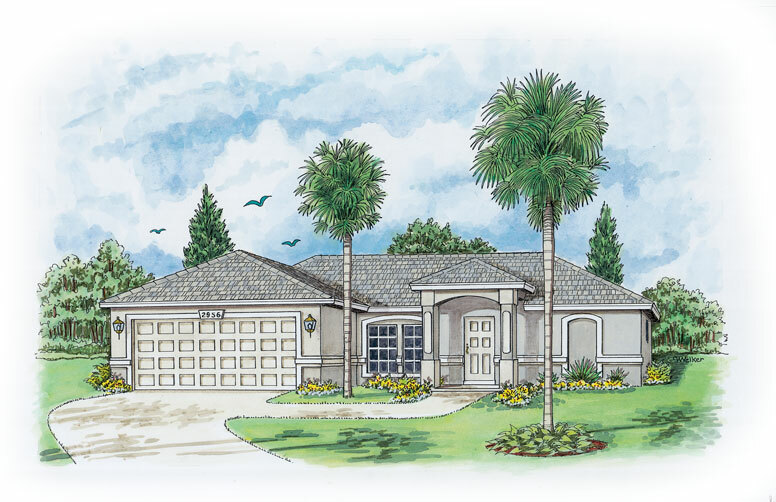 We are new home builders for Naples, Lehigh Acers, Fort Meyers, Golden Gate Estates and Southwest Florida Area.